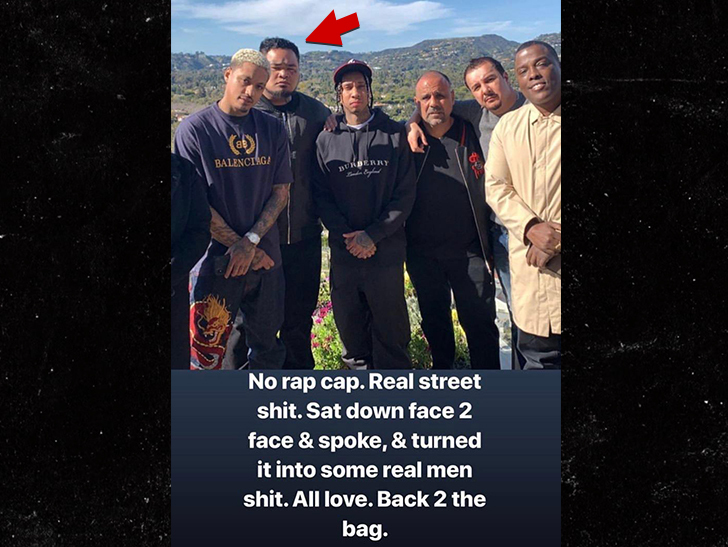 6:14 PM PT -- It looks like Tyga has made peace with whoever he was beefing with Saturday night, including the security guard who dragged him out of the Sunset Room. He posted a photo on his IG story Sunday with a group of guys, which he suggests were the ones he got into a scuffle with. You can see the security guard who yanked him out standing right next to him ... no hands on him this time around. Tyga captioned the photo, "No rap cap. Real street s***. Sat down face 2 face & spoke, & turned it into some real men s***. All love. Back 2 the bag." It's still unclear what exactly happened to kick all this off, but at least it had a happy ending. Tyga was at the Sunset Room in Hollywood, celebrating Floyd's 42nd, when someone in the crowd got into it with the rapper. 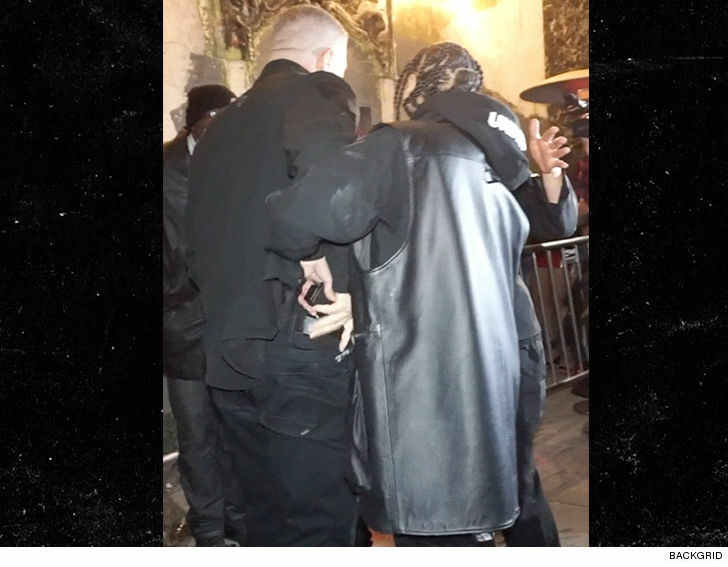 It's unclear what they were beefing about, but whatever it was, security wanted Tyga out, and he was grabbed by the neck yanked out of the club. Once outside, it escalated and at one point Tyga reaches for a grabs his security guard's gun. The security guard knew trouble was brewing and made sure it never left his holster, so Tyga never actually took possession of the firearm. 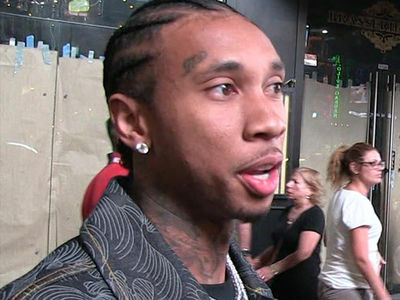 It took a while for things to calm down, but eventually, Tyga and his crew left the club. 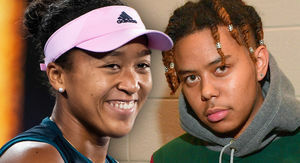 By the way ... we asked about the latest drama with Khloe, Jordyn Woods and Tristan Thompson -- wondering if Khloe and Jordyn could reconcile -- but he had other things on his mind.